With extensive industry experience, Shutup Shutters is the number one supplier and installer shutters Maidstone has to offer. 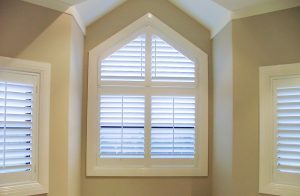 Our range of shutters help to block out unwanted light along with offering a range of other benefits ranging from increasing privacy all the way to reducing your heating bills! They are easy to clean, which means that any dust which settles will be far easier to remove than from traditional blinds and curtains. Shutters are now becoming the popular option to furnish your home and are now found in more and more homes across the country. Not only are shutters the ultimate luxury finish to a home but they make any room in the home look stunning. You can light up the room and have total privacy at the same time, something you never get with other options. Shutters are now becoming the first choice of window covering over their traditional predecessor. The properties of the premier standard of shutters Maidstone has to offer act as a natural and highly effective noise barrier and when the shutters are fully closed they will create a barrier which provides a high level of noise reduction. 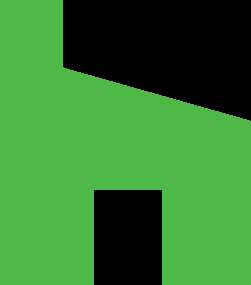 Just as important as their noise reducing properties, when windows are opened to allow breeze to circulate, unlike blinds which have been known to rattle around a bit the premier standard of shutters Welling has to offer are virtually noise-free. Our expert installation team possess extensive experience and are highly skilled in their craft. This ensures that they are able to cater for even the most unusual window shape including radius, arched or angled windows and doors. If you would like any further information regarding our shutters Maidstone products and services, please don’t hesitate to contact us on Tel. No. 0800 634 9640 or 07951 418648, via our contact page, or via Facebook, and our helpful and friendly team will answer any questions that you may have.